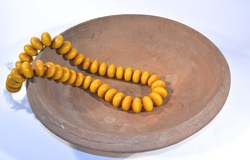 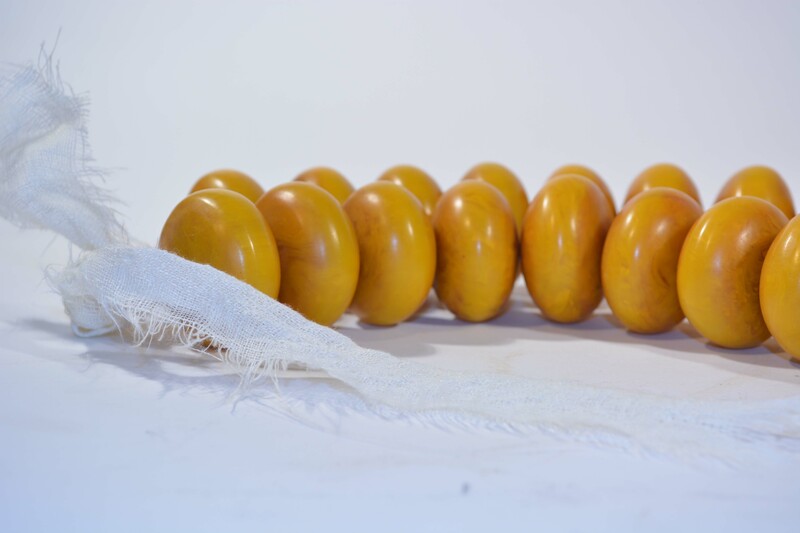 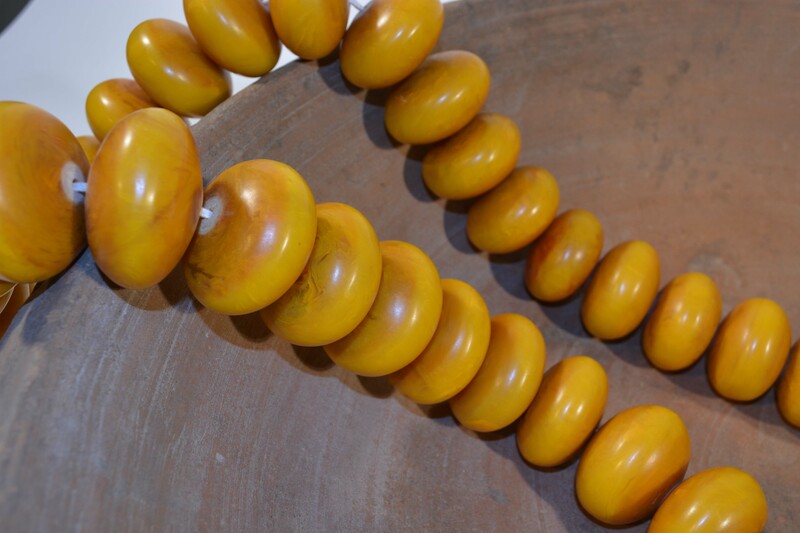 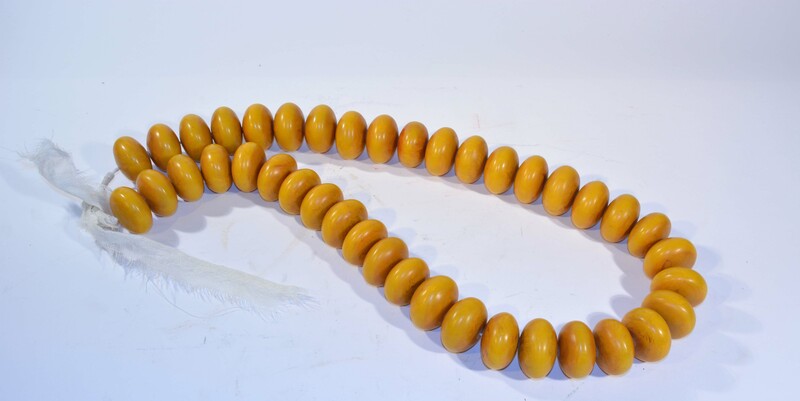 Magnificent large strand of old African amber beads. 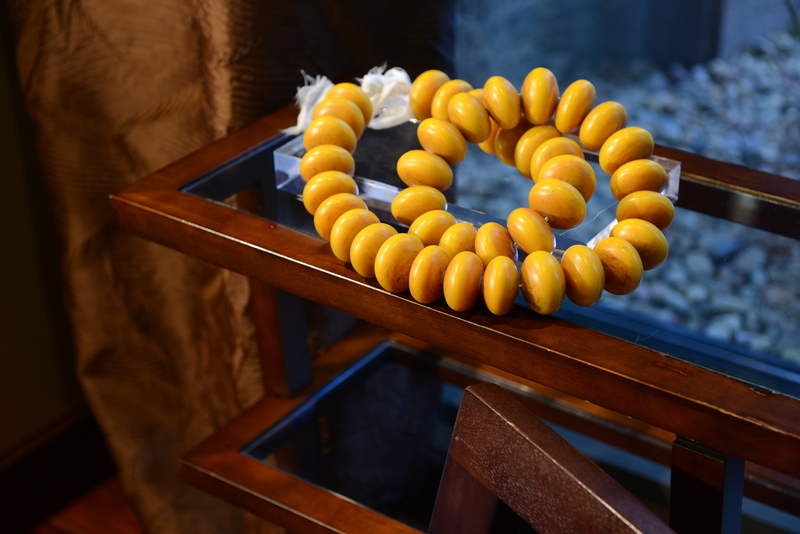 Very bold statement with great color. 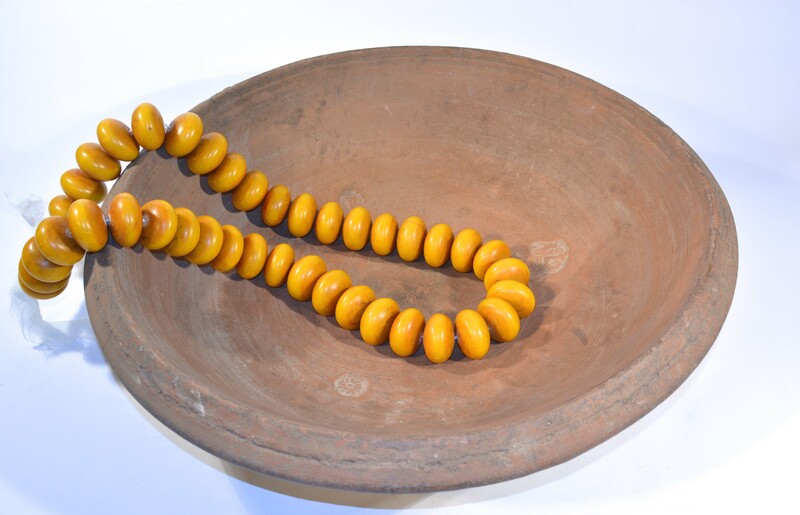 African tribal members believed these beads held healing powers.